Having lost his mother as a baby, Miguel then suffered a traumatic childhood at the hands of his abusive step mother. His subsequent low self-esteem led him into a life of crime, drugs, alcohol and violence which eventually led to homelessness and begging on the streets of Edinburgh. With the birth of his son came the realisation that it was time for him to begin taking responsibility for his life and the slow road to recovery began. In the rest of the book he shares with raw honesty and vulnerability the choices he made and the journey he embarked on to turn his challenges into gifts. 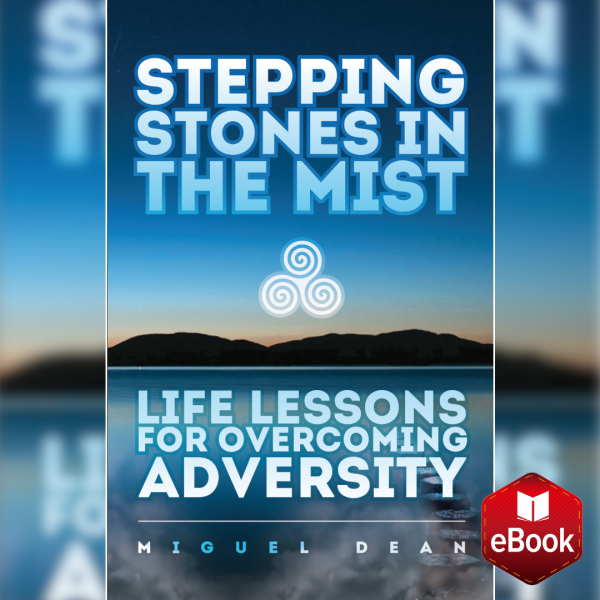 The life lessons at the end of each chapter record his reflections, learning and acquired wisdom which he shares with his readers to help them overcome the challenges that they may be facing. This is the journey from a wounded man to the embodiment of the Sacred Masculine.